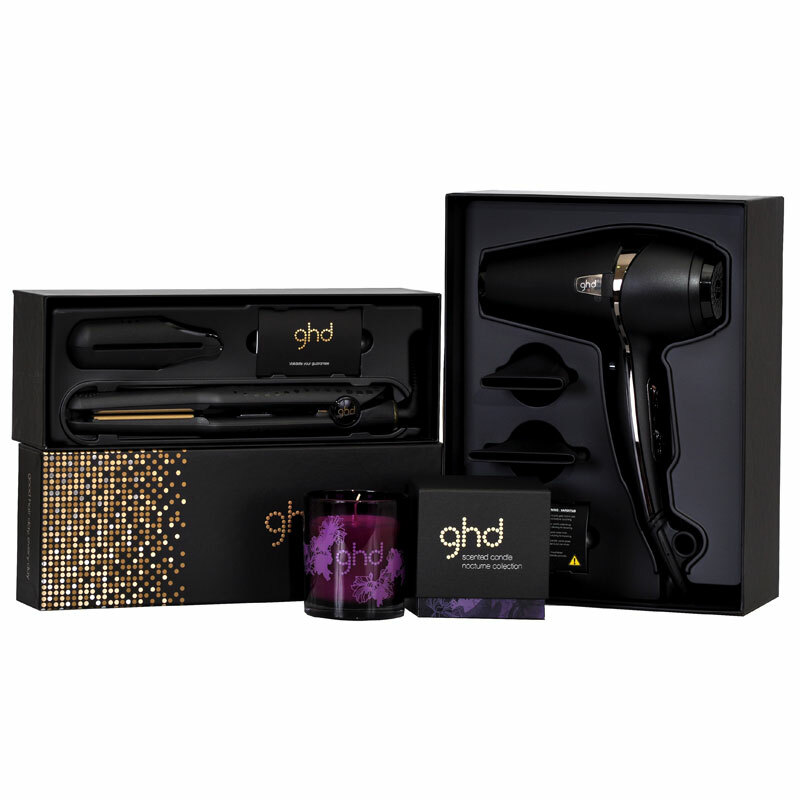 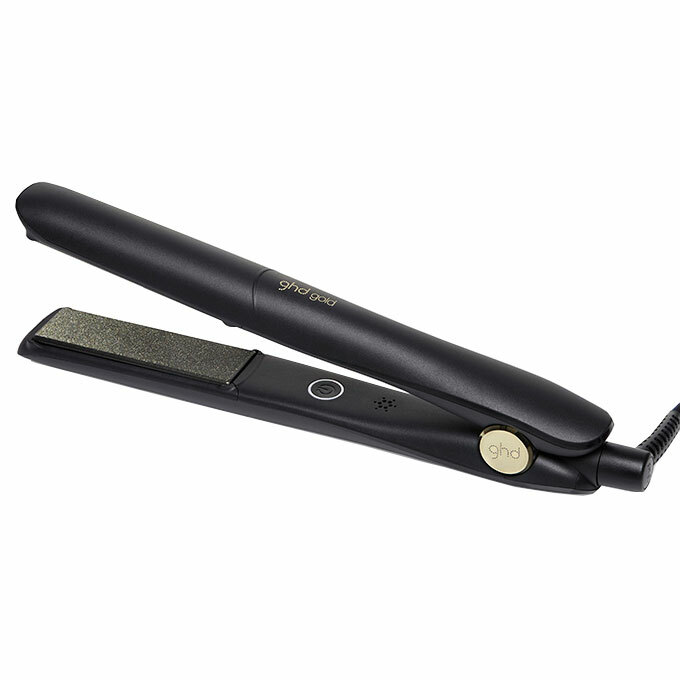 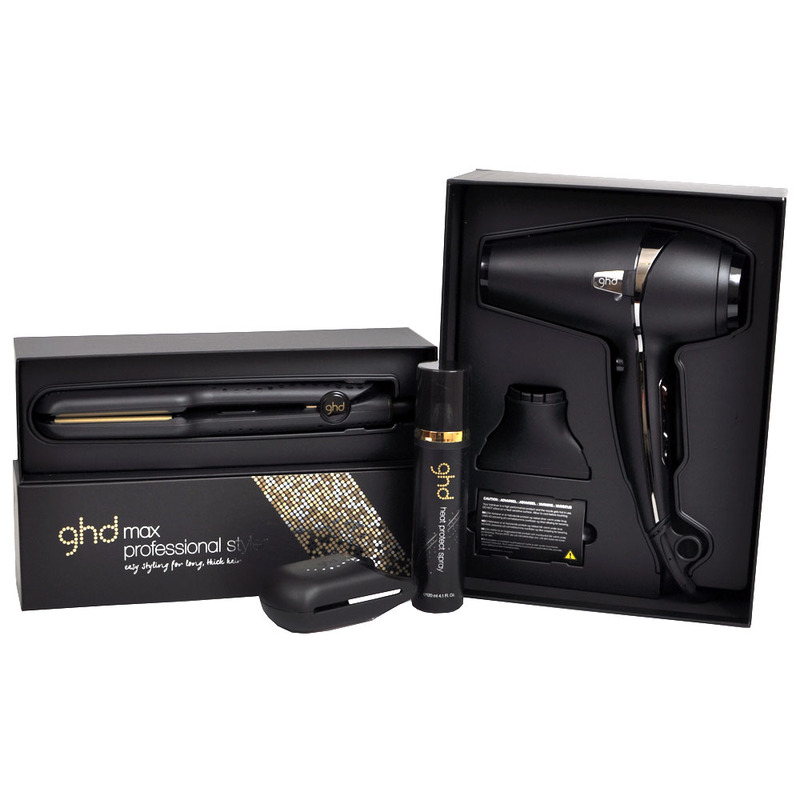 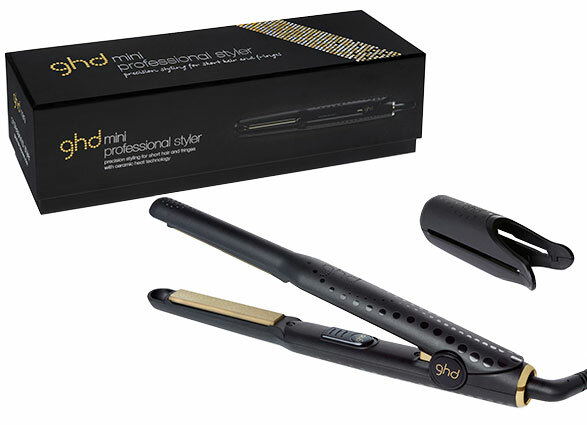 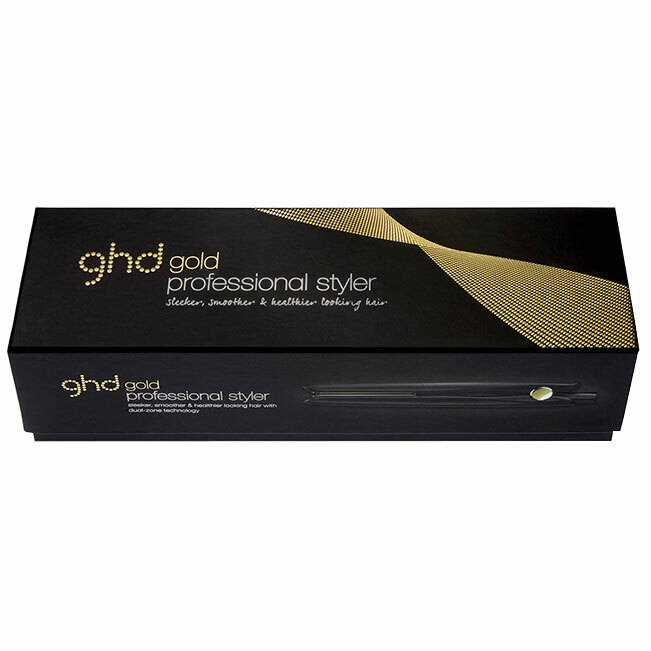 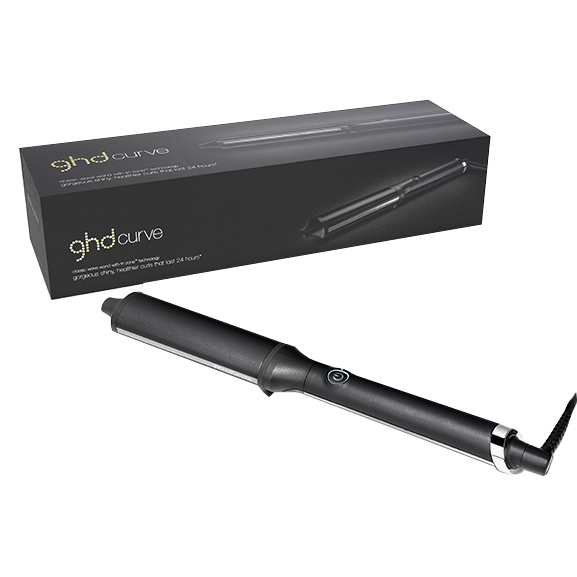 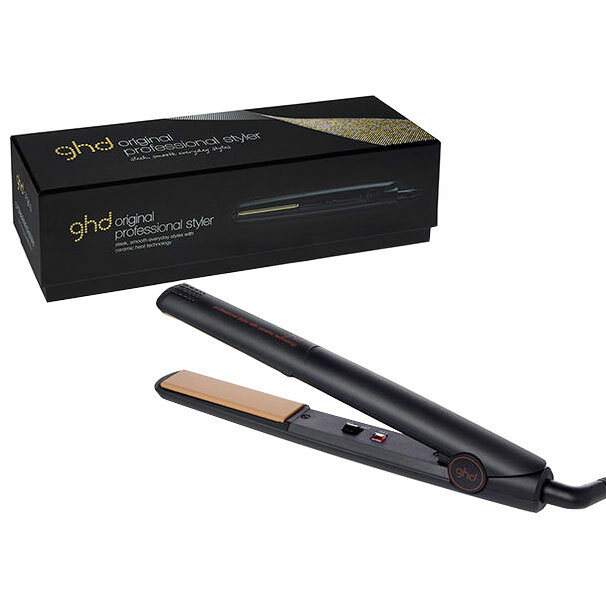 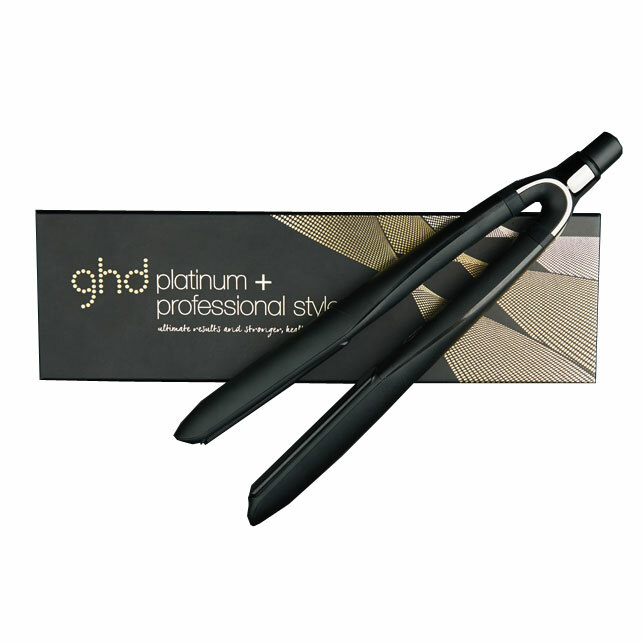 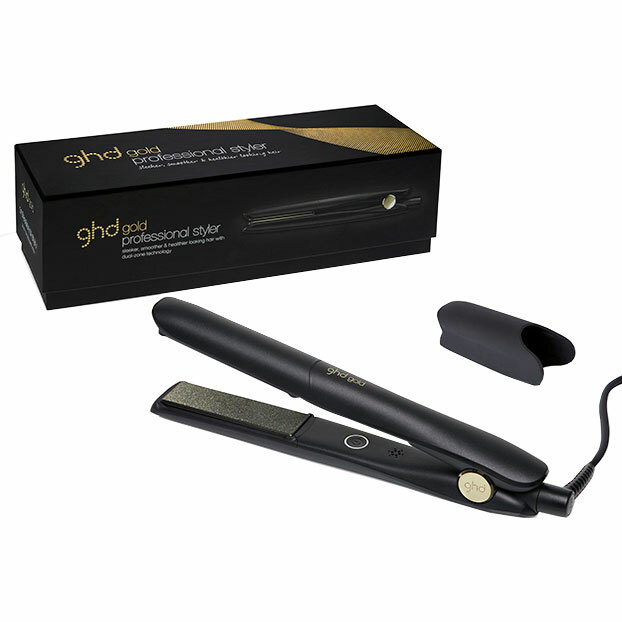 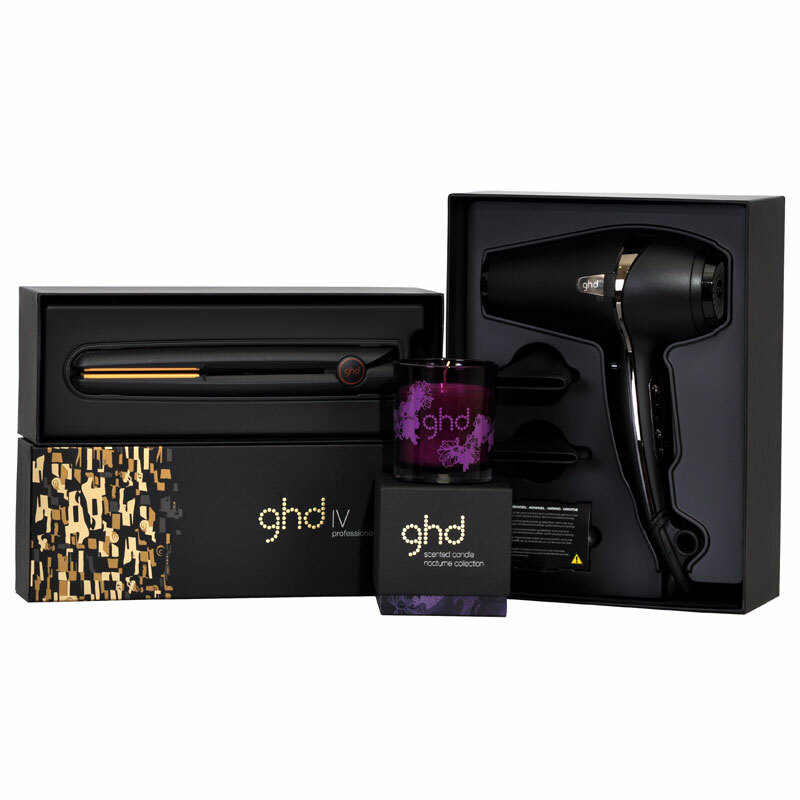 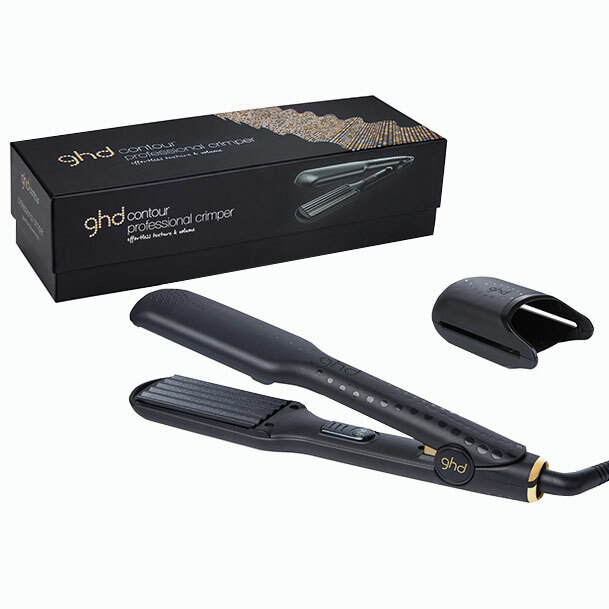 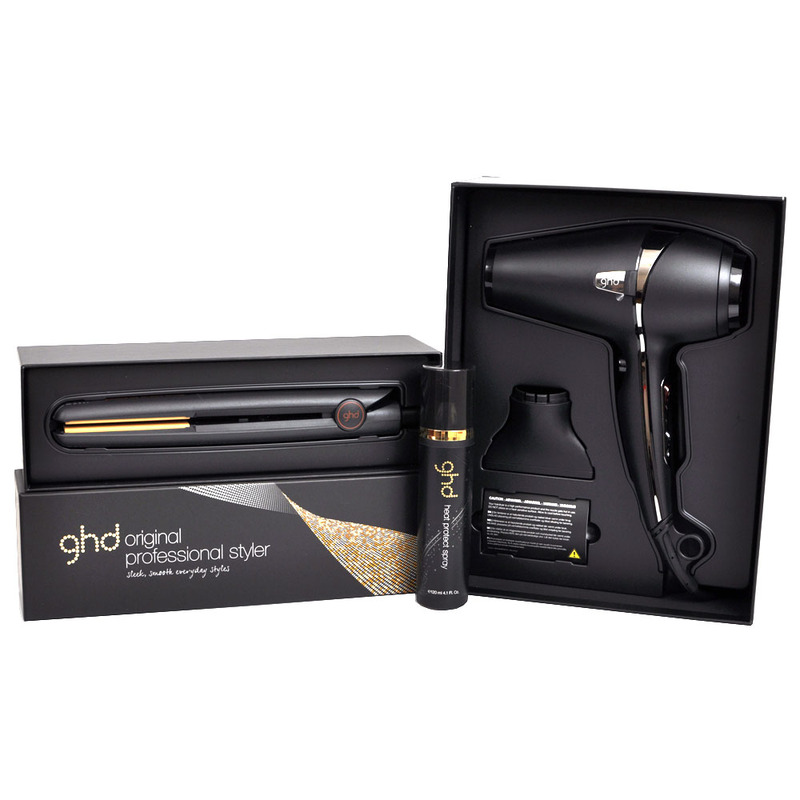 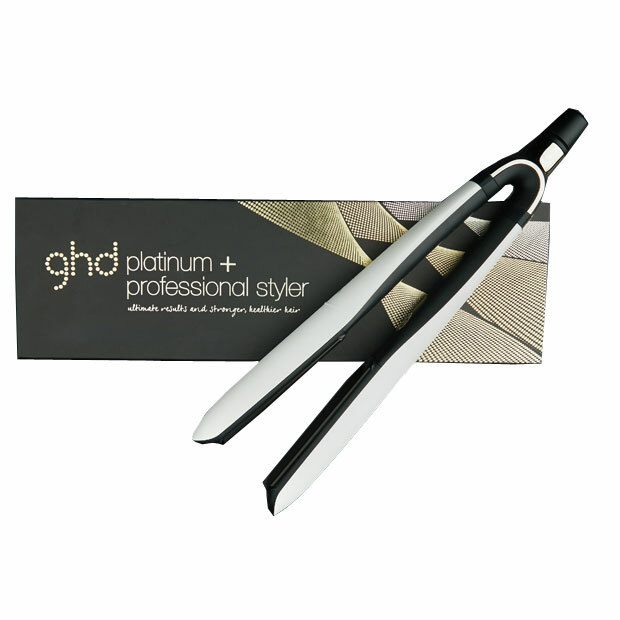 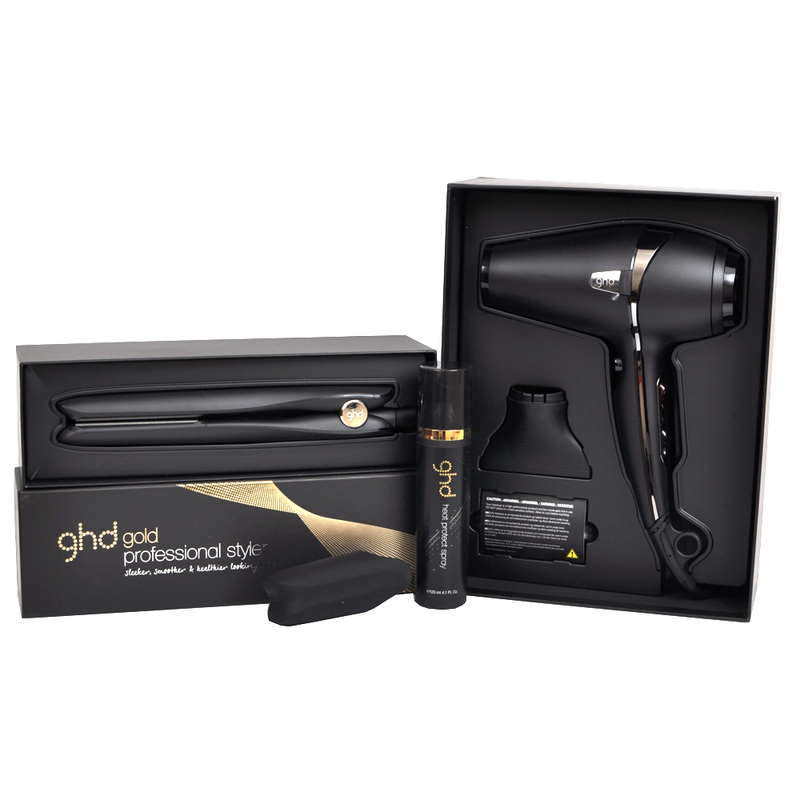 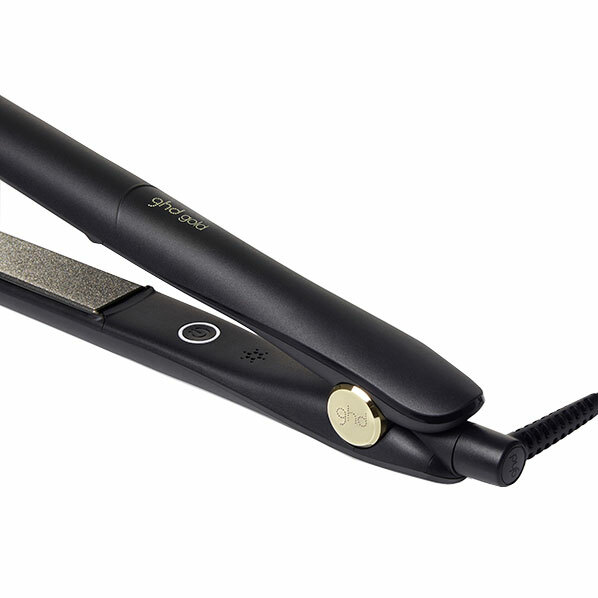 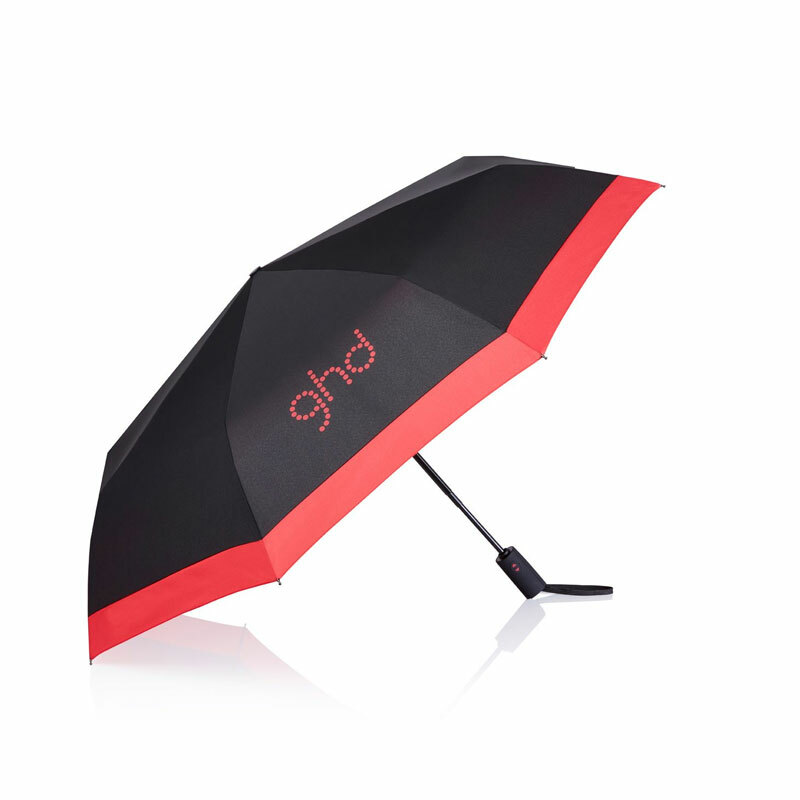 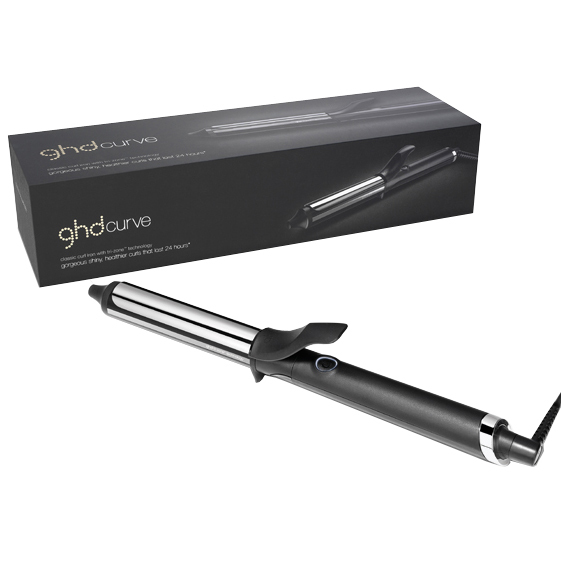 Introducing the new ghd gold professional styler - proven to deliver sleeker, smoother and healthier looking hair. 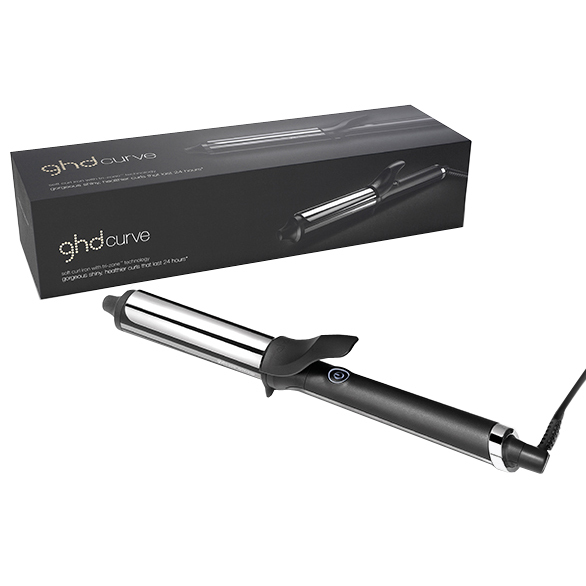 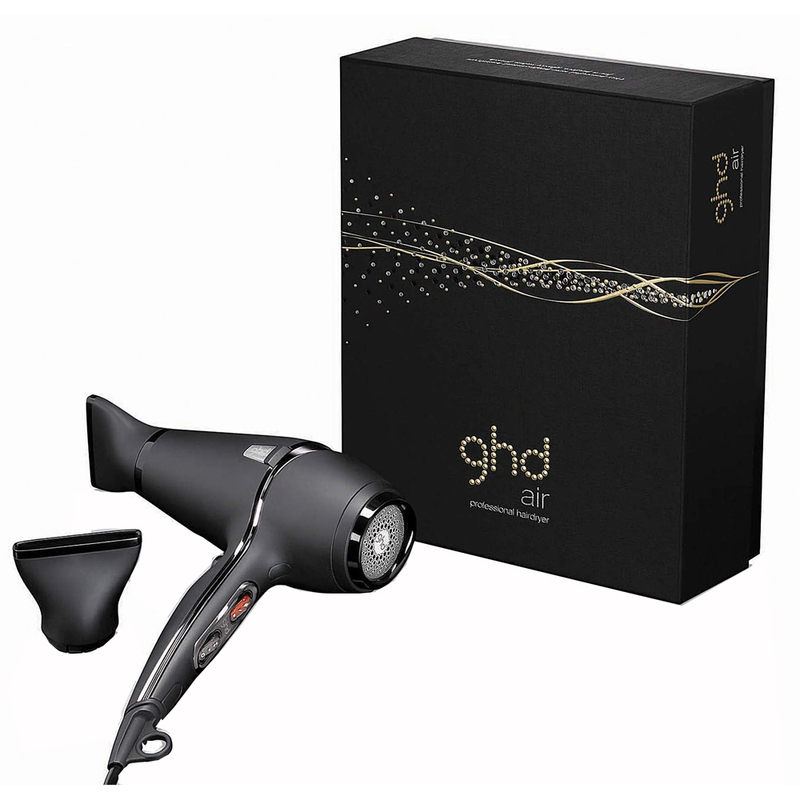 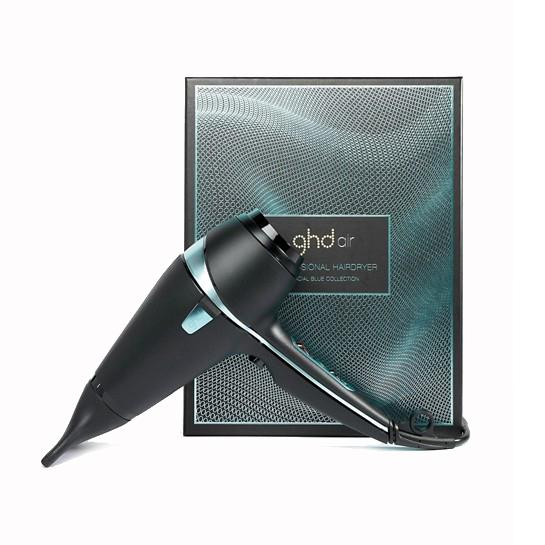 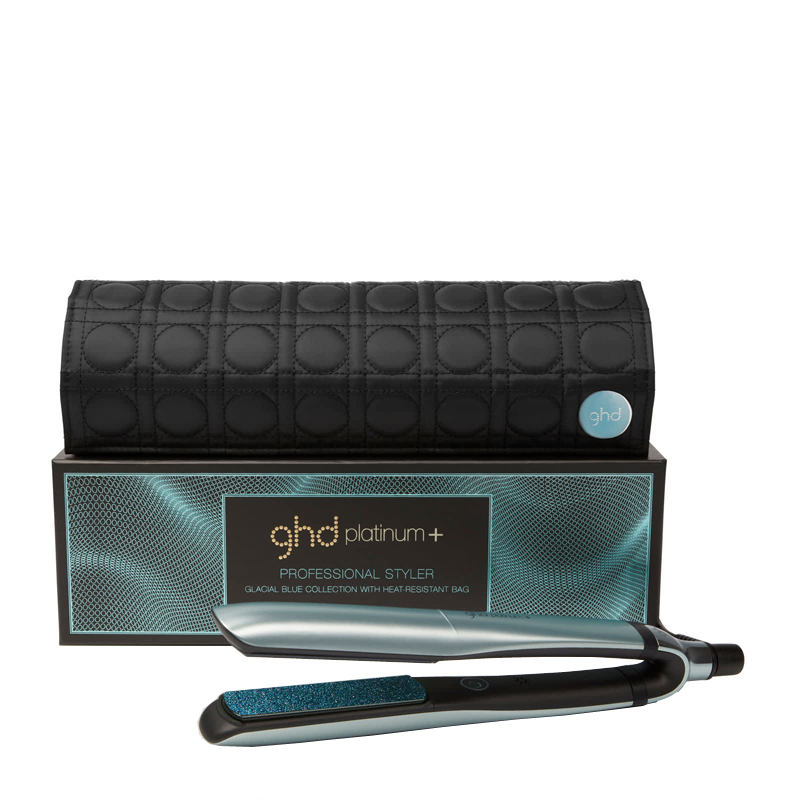 New dual-zone technology: Featuring dual-zone technology for a premium performance, ghd gold has two next generation heat sensors, one across each plate to control the optimum styling temperature of 185degrees constantly and evenly from root to tip. 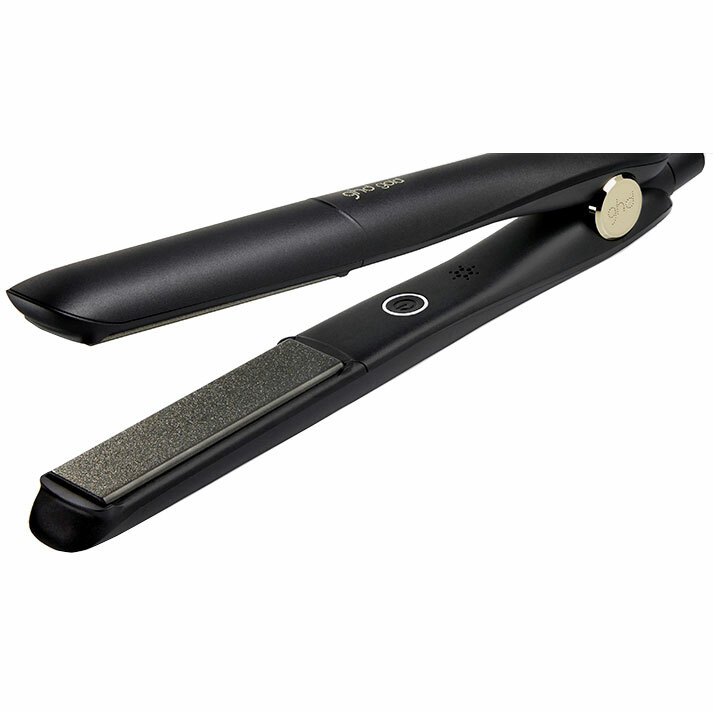 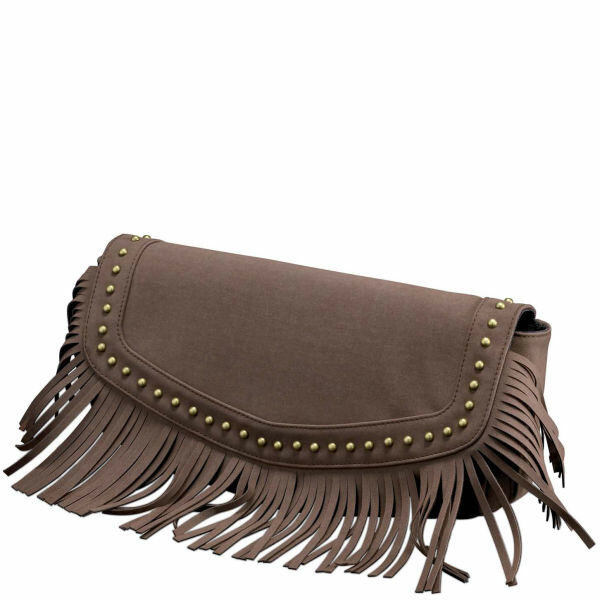 Optimum styling temperature of 185degrees: any hotter damages the hair, any cooler and the result is compromised.